I don’t want to try a new beauty product, said no one ever. Among the perks of being a beauty editor is getting our hands on the latest goods. There are so many amazing products out there that it’s seriously hard to keep up. That’s one of the perks of a beauty box subscription. Like bloggers and editors, you’re the first to know about a product, and the offerings are sample-size so you can discover what you love and recycle what you don’t. Oftentimes you’ll be introduced to things you didn’t know you were missing. What was life like before Ursa Major’s face wipes? Also, if you’re trying to make the shift to all-natural, nontoxic products like this editor, there are subscriptions that will make it easy to learn the different brands out there, what works for you, and what doesn’t before you splurge. 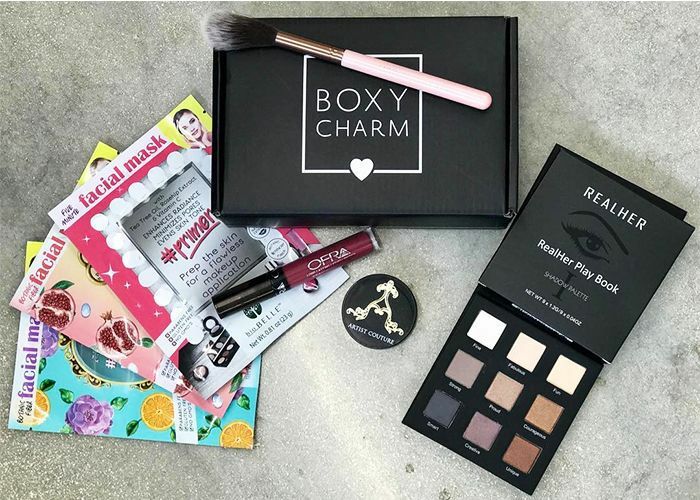 From Sephora’s $10-a-month Play to Organic Bunny’s clean packages, we’ve compiled the best beauty boxes you’ll want to sign up for ASAP. Sign up for a one-, three-, or six-month subscription of this monthly nontoxic beauty box. This delivery includes Beverly to 5th’s organic peppermint coffee scrub, which not only has the cutest Beverly Hills Hotel–inspired packaging, but it’s also is designed to smooth out stretch marks and cellulite. From Oribe haircare to Benefit makeup, Birchbox delivers a personalized package of five samples based on your Beauty Profile. The subscription is once a month, costs $10, and includes free shipping. 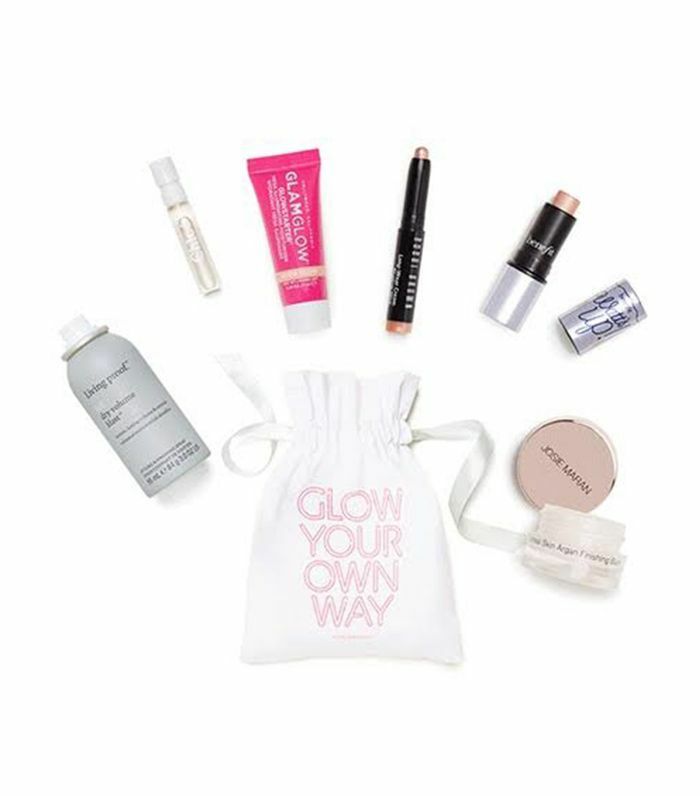 This $10-a-month beauty box subscription includes five samples, a complimentary tester-size fragrance, a satchel to store them, and a how-to guide on the products. Past boxes have included Christophe Robin Cleansing Purifying Scrub With Sea Salt (we’re obsessed with how amazing this smells), Kate Somerville ExfoliKate Intensive Exfoliating Treatment, and It Cosmetics Your Skin But Better CC Cream With SPF 50. Where do we sign up? Box of Style by Rachel Zoe is a quarterly subscription ($99 a season), which includes at least five fashion and beauty finds. This one features a kimono by Helena Quinn (retails for $120), Protect Stick Sunscreen free of all toxins, and a silicone-free blush by Beautycounter (retails for $37). 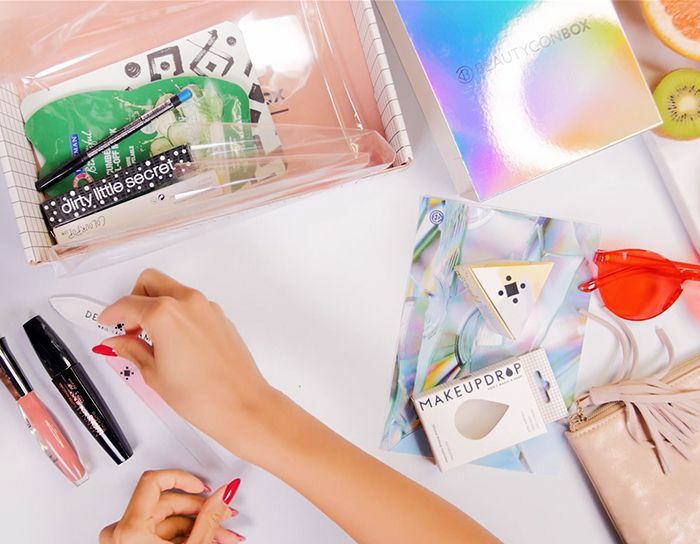 Ipsy is a monthly beauty box subscription curated by Michelle Phan. 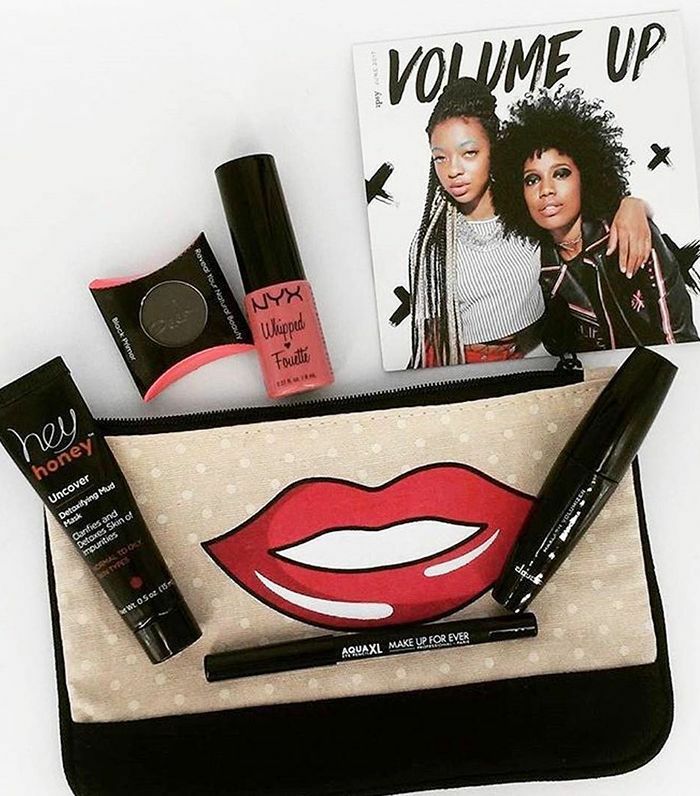 Like a few of the others on our list, Ipsy costs $10 a month, includes five makeup and beauty product samples, as well as occasional full-size products, free shipping, and a makeup bag. 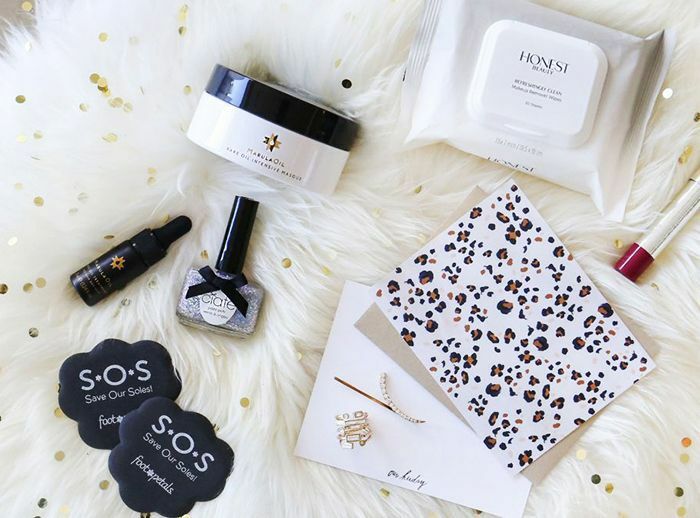 Completely nontoxic Beauty Heroes is not technically a beauty box subscription. 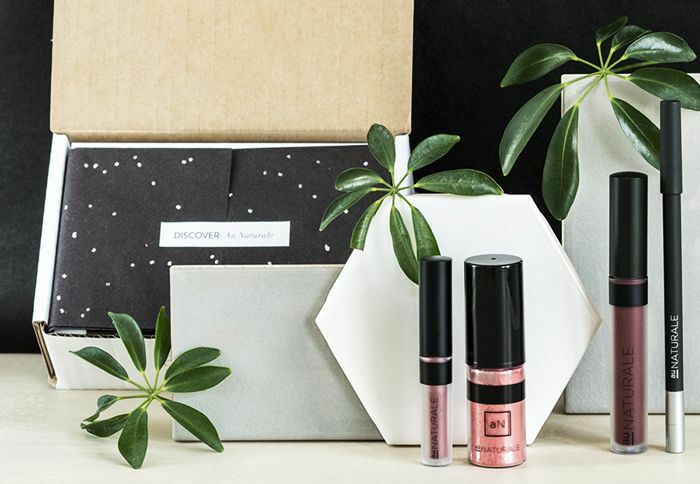 It’s a discovery service, which sends a full-size product once a month plus one trial-size “sidekick.” We love the strict ingredient standards Beauty Heroes holds, which are over and above international standards including Japan's and Europe's. (Read more about it here.) You can get a full-size Aloha Youth Serum, plus ‘Ōlena Turmeric Beauty Oil by Honua Hawaiian Skincare (retails for $106). Delivered four times a year, this seasonal beauty box subscription starts at $30, and it includes full-size products. Expect MakeupDrops Original Silicone Sponge, Manna Kadar Cosmetics Flutter Mascara, and a bamboo charcoal facial sheet mask by Feel Beauty. 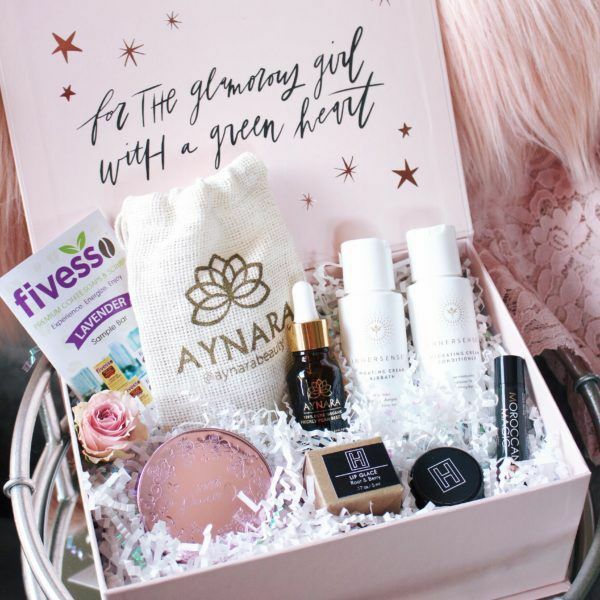 This beauty box subscription is $21 per month, and it includes four to five full-size products. Each box has a retail value of at least $100. Boxes include everything from skincare products to makeup and makeup applicators. FYI: These six makeup tips get us so many compliments.